Our team thanks all of our friends, customers and partners for their support during the great experience of Medica Trade Fair 2017. 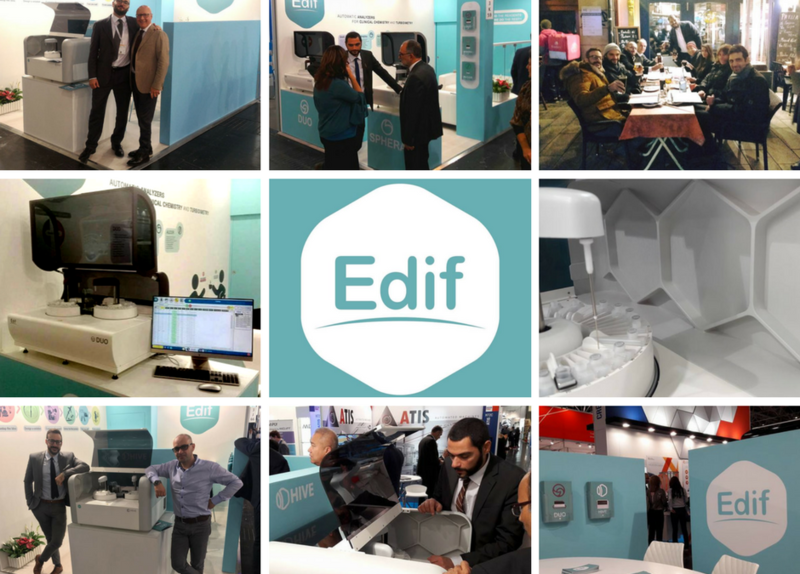 There were days full of meetings with people from all over the world, with whom to talk about business, technology and the future of IVD industry, sharing thoughts and opinions. We were very happy to meet you!